I'd to thank the Hillbilly Researcher and my cool on-line buddy Uncle Gil for putting me on to this great little comic hillbilly bopper. I heard it for the first time only yesterday, cheers guys. 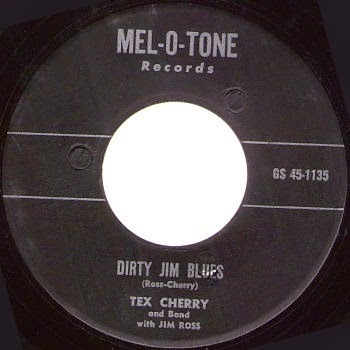 Tex Cherry with the 'Dirty Jim Blues'. One of my claims to fame was the fact that I was for a few years Geraint Watkins postman. 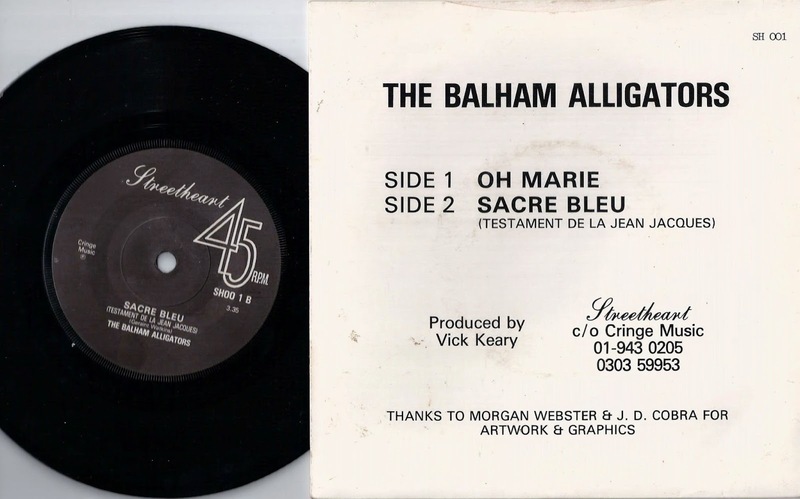 One morning I asked him to sign my Balham Alligators 45 'Hey Marie' b/w 'Sacre Bleu' but all he did was sleepily take the parcel I had for him and he muttered something inaudible and then shut the door! I think maybe 06.45 in the morning may have been a reason I walked away with my vinyl unsigned ...Oh well, I was wide awake. 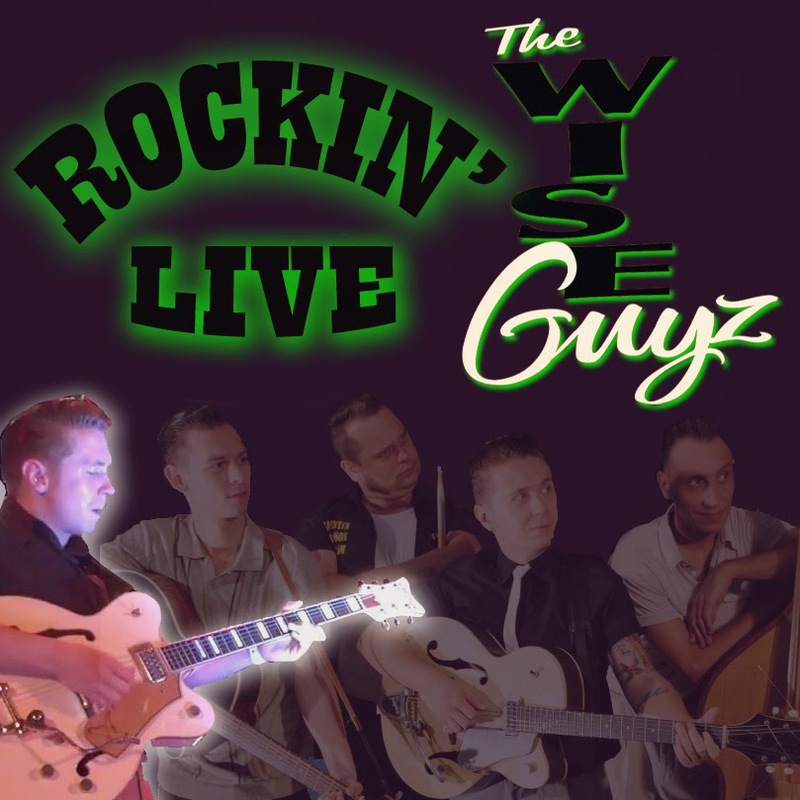 The Wise Guyz are a Johnny Burnette-styled hot rockabilly band from Ukraine. 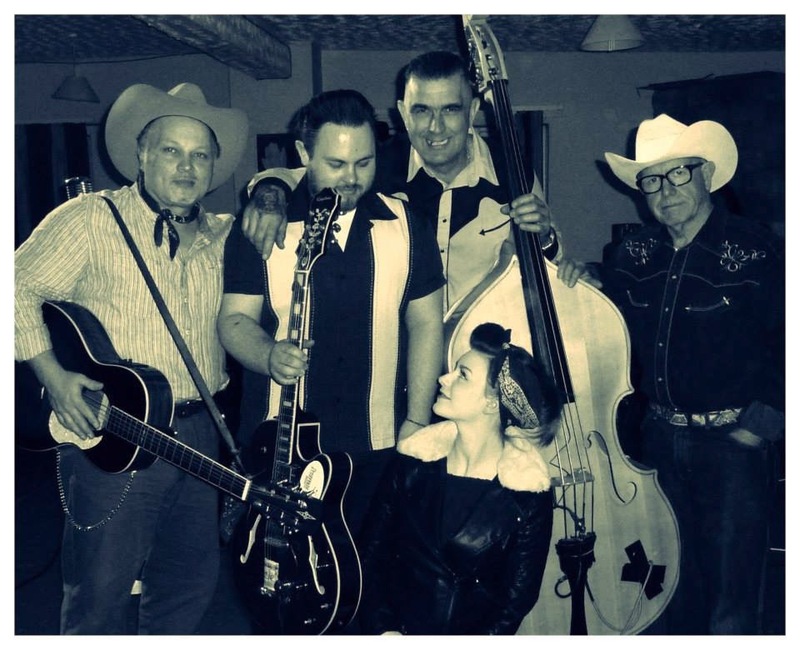 Unfortunately because of visa problems they could not make last year's (17th) Rockabilly Rave, which was a shame because they were the band that I definitely wanted to see, so hopefully Jerry will try to book them again soon. 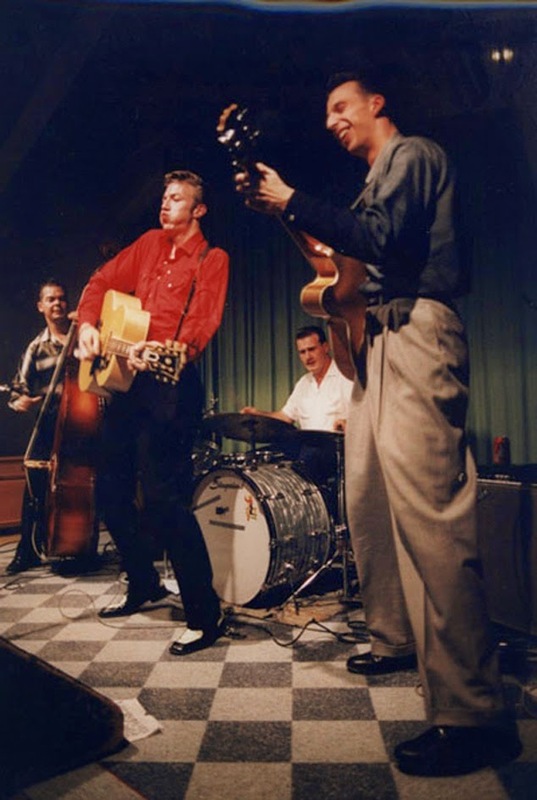 These are all live recordings from various venues such as the 'Camperdown Cruise Rockabilly Weekender', and various clubs in Moscow and Berlin. 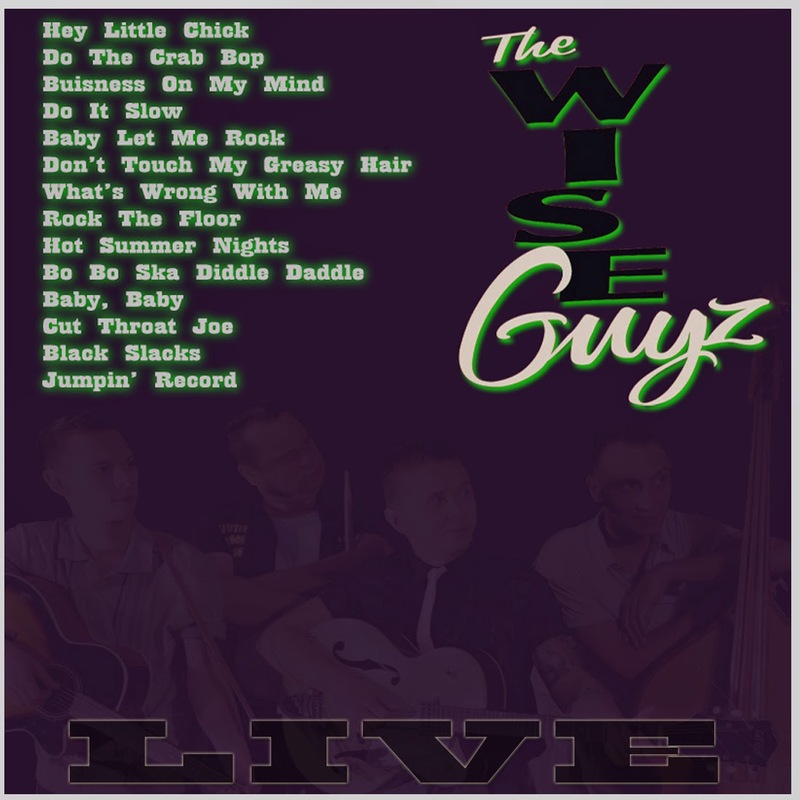 There are also a few songs captured on video that were filmed when the band were out busking on their home soil. All MP3 files were converted from YouTube videos. 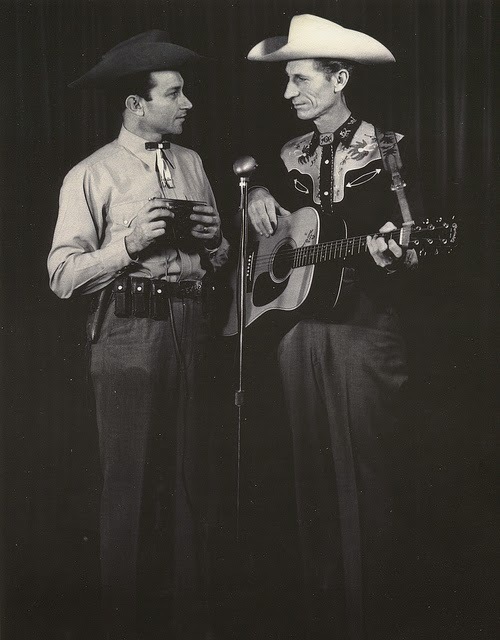 Orangie Ray Hubbard was a native of Louisville Kentucky, he entered a talent contest with the hope of getting a recording contract with 'Starday Records'. 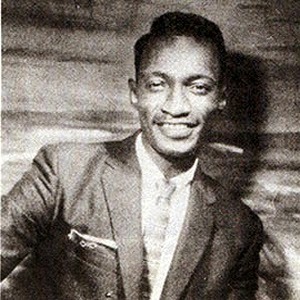 After winning 8 shows in a row Ray recorded 'Sweet Love' in a radio station in Louisville and sent the tape to Starday. 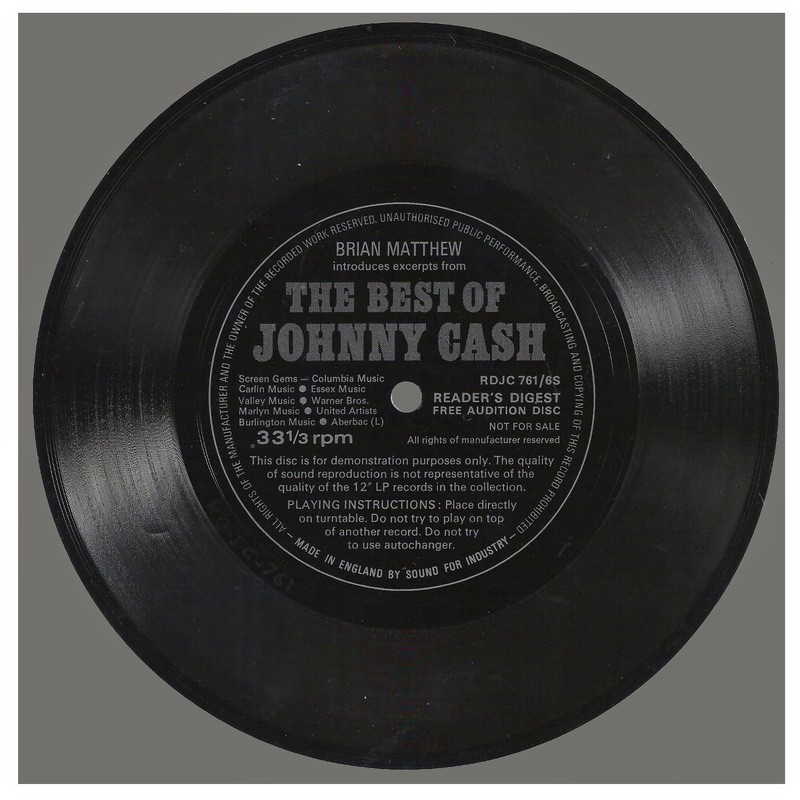 The contract never materialised but a single 45 came on Dixie records a label used by Starday for releasing it's rock 'n' roll music catalogue. 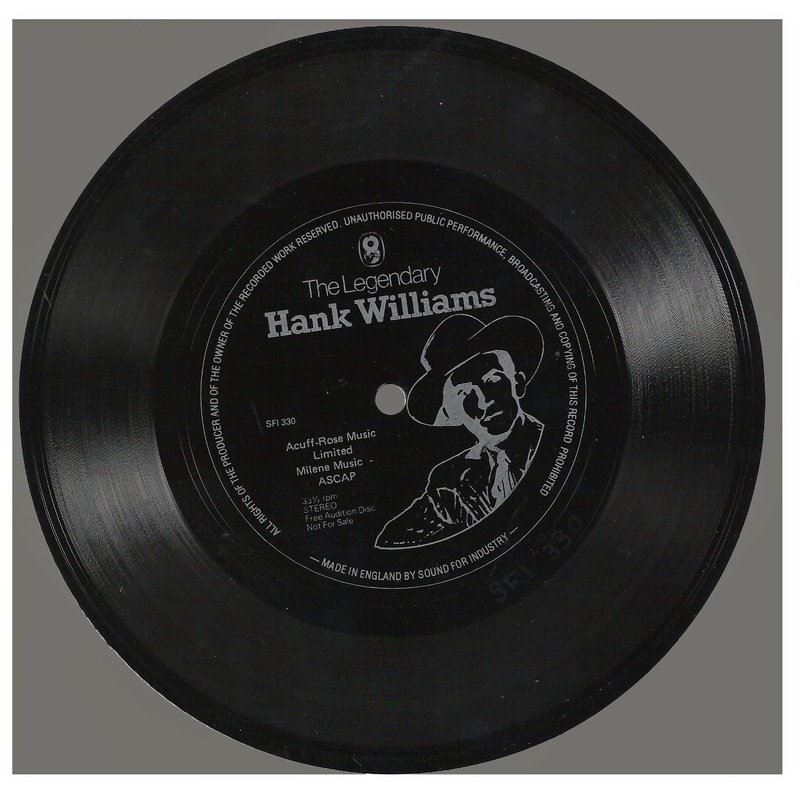 The flip side of the 45 was by a singer called David Lundy. A disillusioned Ray moved on. 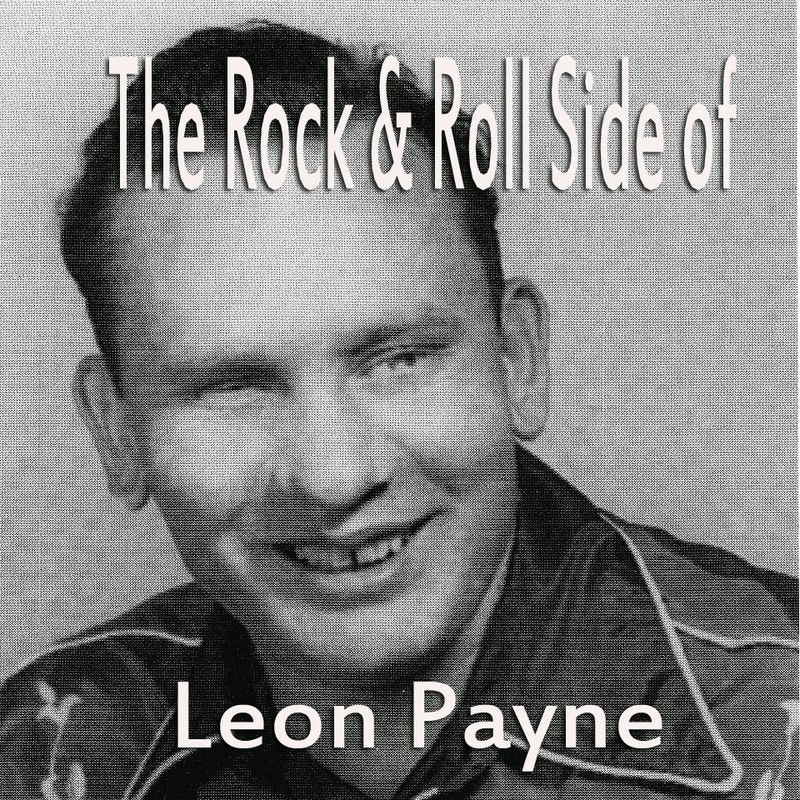 He cut 'Is She Sore' b/w 'Look What I Found' for Lucky Records of Cincinnati at the tale end of the 50's. MP3 files converted from Volk's youtube channel. This was a great show that I happened to find out about at short notice. 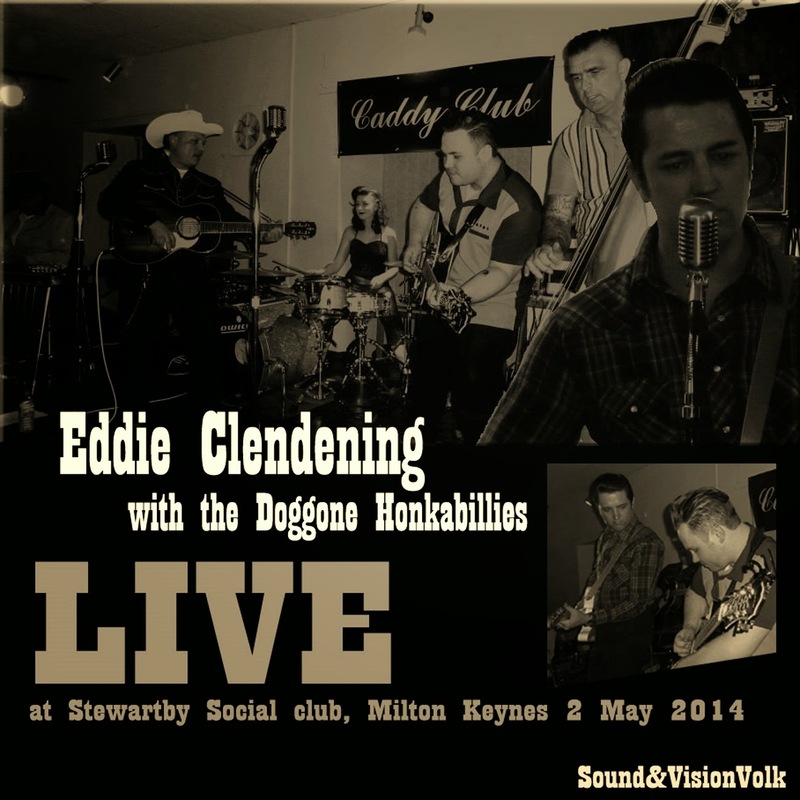 Eddie was booked to play at the Atomic festival the following day, a show I was unable to attend. 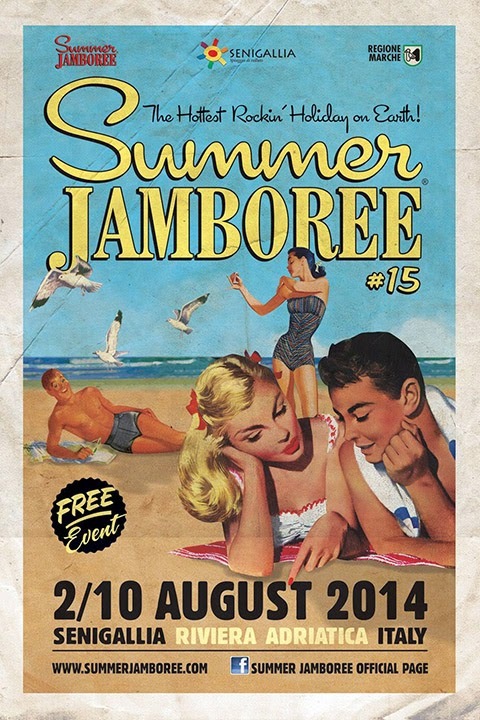 So I was hugely pleased when my buddy Volk grabbed a ticket for me for this extra gig, organised by Bill Guntrip. 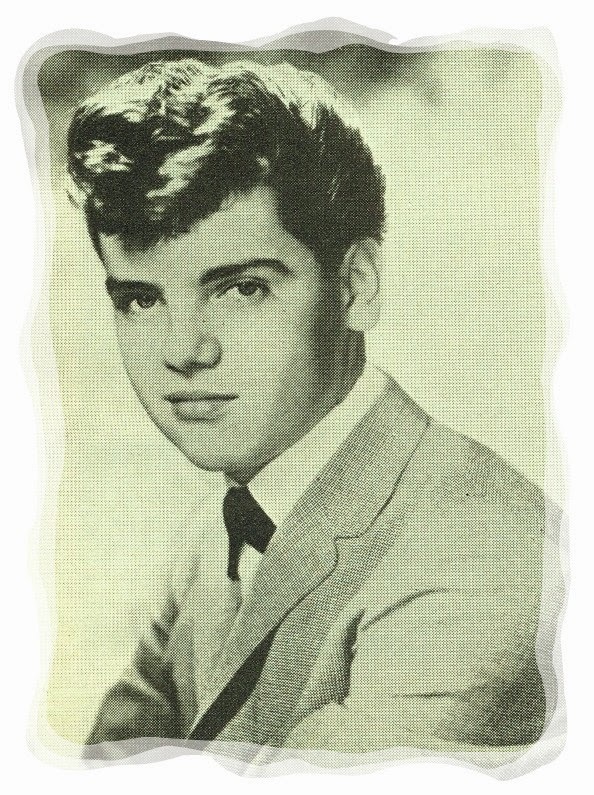 Teen pop from Johnny (Mr Bassman) Cymbal February 3 1945 - March 16 1993. Teenage Heaven was another song I heard on Roger Scott's 'American Dreams' radio show in the late 1970s. My girlfriend at the time loved the song. 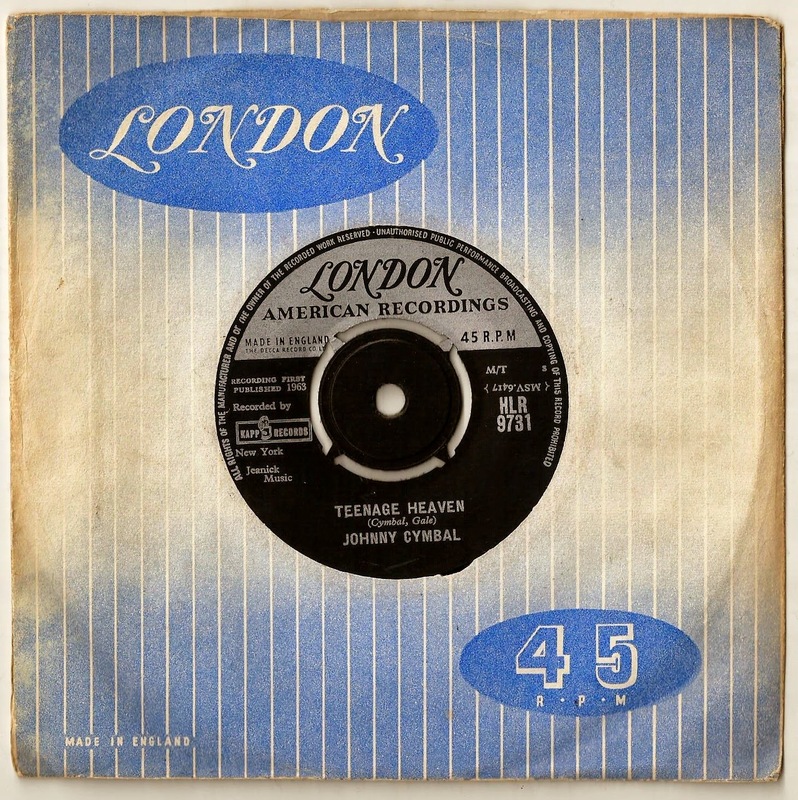 To impress her I tracked down the original London 45 at 'At The Hop' record shop on Fulham Broadway SW London. 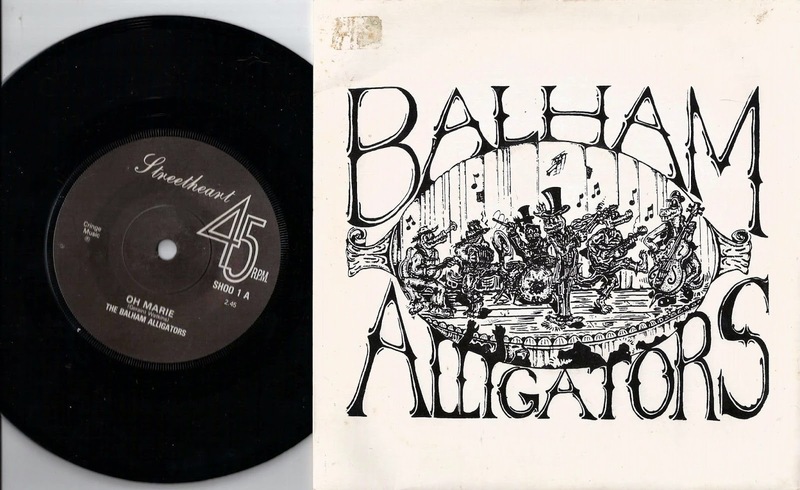 The girlfriend has long gone but I still have the 45. It may have come via the postman or in a copy of 'Sounds ' or 'NME' magazines, but I always loved listening to these wonderful floppy plastic pieces of advertising.